What is the skyscraper curse? Dr. Mark Thornton joins Lindsay France to explain it. 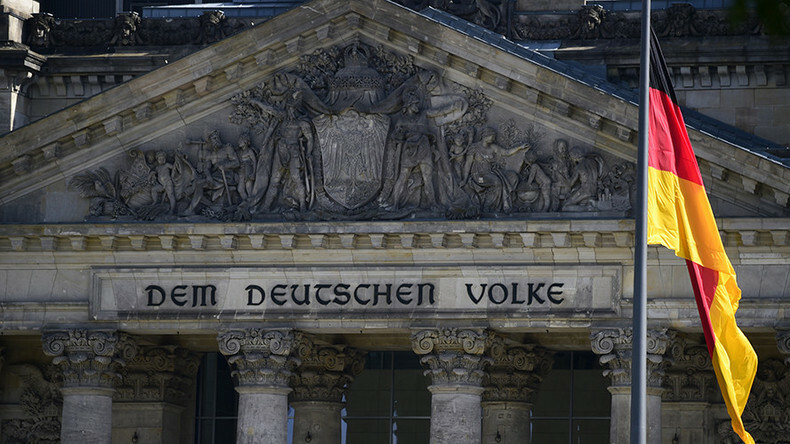 Germany’s upcoming election may get rockier for the candidates; Bianca Facchinei breaks it down. RT correspondents Alex Mihailovich and Trinity Chavez join us to discuss oil and the U.N. respectively.